In a 2 to 2½ quart pitcher, combine water, cucumber, and mint. Chill for 30 minutes. Add ice cubes just before serving. 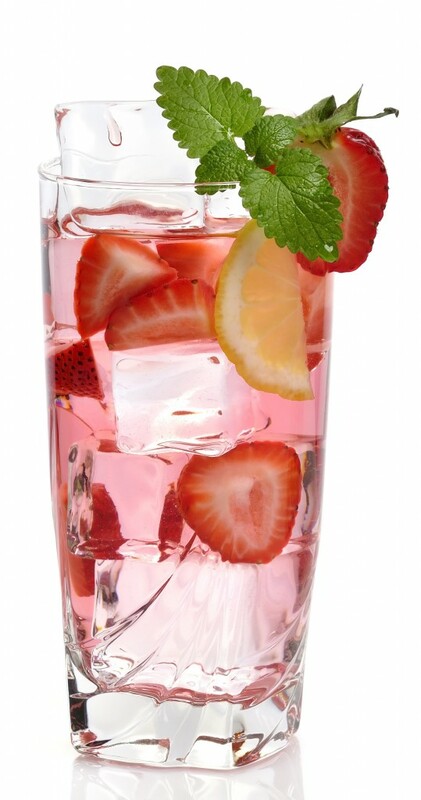 In a 2 to 2½ quart pitcher, combine water, ice, strawberries, and mint. Chill for 30 minutes before serving.